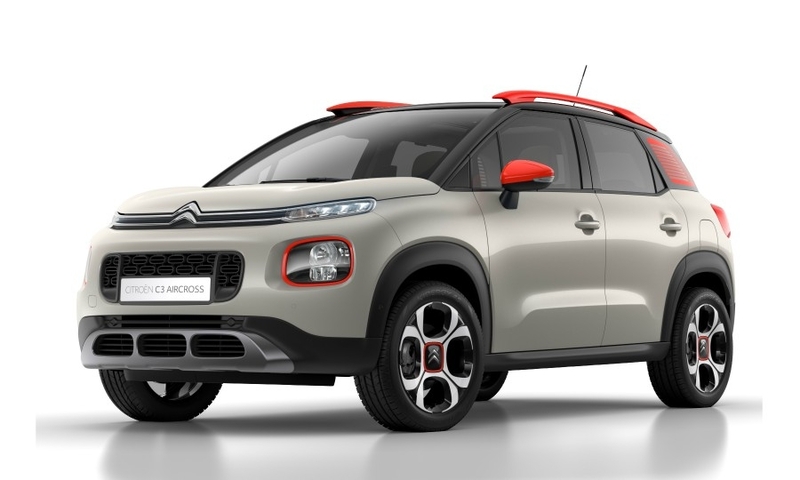 PARIS -- Citroen introduced its C3 Aircross on Monday, as the brand seeks to make up ground lost to rivals in the fast-growing subcompact SUV/crossover segment. Citroen CEO Linda Jackson has said that the company needs more crossovers and SUVs to increase sales in Europe and in China. 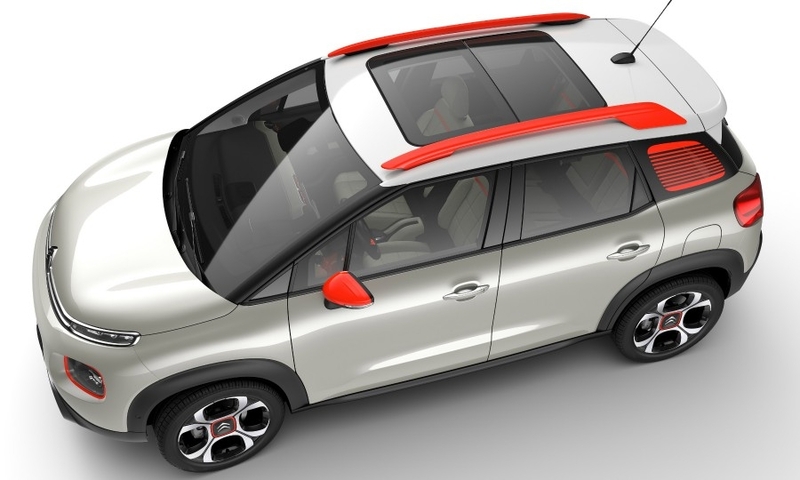 The C3 Aircross -- previewed at the Geneva auto show in March with the C-Aircross concept -- will replace the C3 Picasso minivan in Citroen's lineup. The C3 Aircross is expected to be shown to the public at the Frankfurt auto show in September, and will be available in Europe toward the end of this year, with China following in 2018. Citroen has not announced pricing. 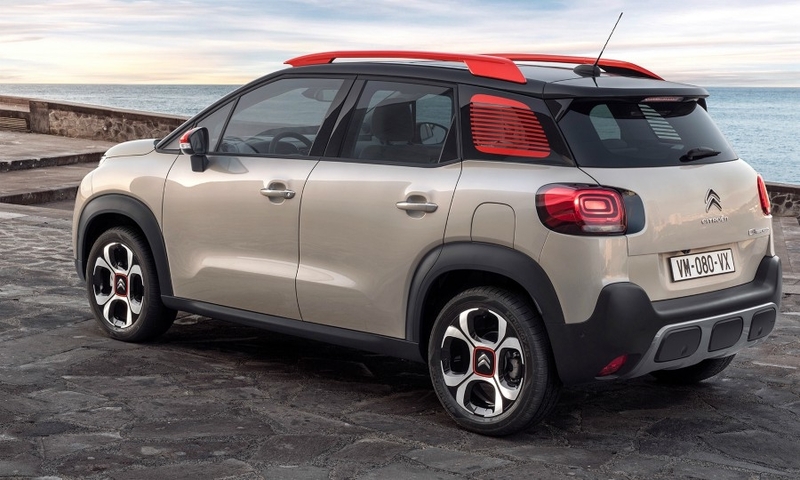 At the C3 Aircross unveiling in Monday, Jackson said the model "marks another stage in Citroen’s transformation." 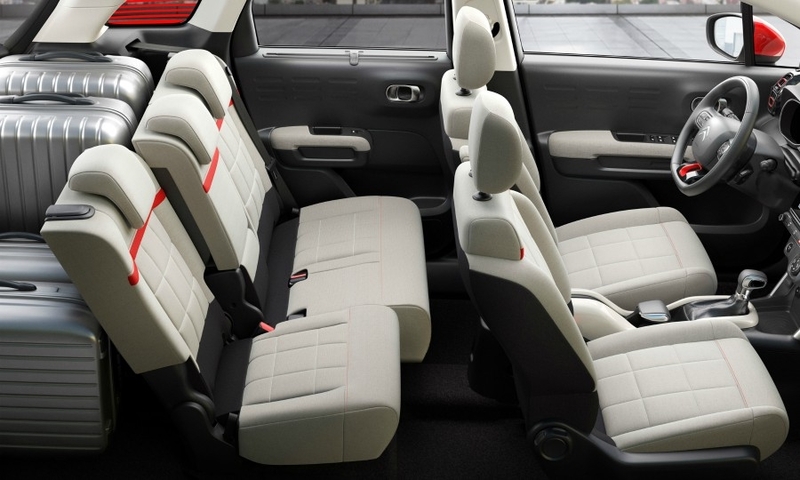 The C3 Aircross "is much more than a new model in Citroen's range," Jackson said. "For us it is a further accelerator in the global transformation of the brand. Our international SUV offensive is truly launched." Jackson is counting on SUVs to help Citroen increase sales by 30 percent by 2021. The brand's global sales in 2016 were 1.14 million a slight drop from 2015. European sales fell 1.4 percent in 2016, to 549,456, according to industry association ACEA, while the overall European auto market grew by more than 6 percent. This year, sales from January to April were up 3.5 percent year over year, ACEA said. In April, Citroen showed the C5 Aircross, a midsize SUV, at the Shanghai auto show. 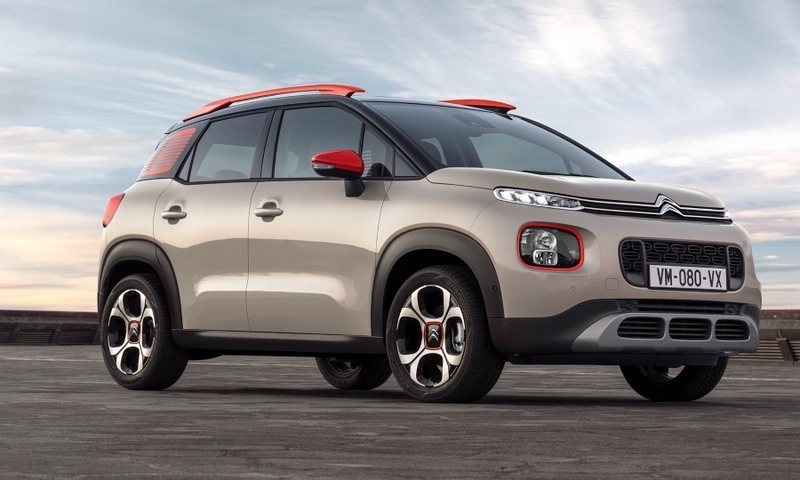 The C3 Aircross extends Citroen's new styling language with high-mounted slim horizontal headlights, and colorful trim accents. China has been a weak spot for Citroen parent PSA Group in recent years, and Citroen sales fell by nearly 62 percent this year from January to April, the company said. Jackson has acknowledged that Citroen had "suffered" from a lack of SUVs in its lineup. The C5 and C5 Aircross models are expected to play an important role as PSA CEO Carlos Tavares works to rebuild Chinese sales and marketing. In replacing the C3 Picasso -- on the market since 2009 -- with the Aircross, Citroen is hoping that the SUV formula of more-muscular looks and increased ground clearance (by 20 mm) will resonate with consumers, who are turning away from conventionally styled minivans on the one hand and small sedans and hatchbacks on the other. This year, from January through April, Citroen sold 11,277 C3 Picassos in Europe, a decline of about 4,000 units year over year, according to JATO Dynamics. In contrast, the market for small crossovers and SUVs continues to surge, increasing 17 percent last year to more than 1.4 million, JATO says. Analysts predict sales could reach 2.3 million by 2020. With such a potentially huge market, automakers are racing to introduce new models designated as SUVs or crossovers, many of which blur the lines between segments and categories. Felipe Munoz, a global analyst for JATO Dynamics, suggested that the C3 Aircross, along with its future PSA stablemate the Opel Crossland X, could be classified as an "SPV," or sport purpose vehicle, a mix between an SUV and a MPV (minivan). The Crossland X and C3 Aircross were jointly developed by PSA and Opel, under a 2012 agreement, and will be built in Opel's plant in Zaragoza, Spain. Munoz said other automakers are expected to develop SPVs, including Ford, with a model below the Ecosport, and Jeep, below the Renegade. "They are positioned one step below the traditional B-SUV, and their strength will be roominess and not SUV capabilities," Munoz said. 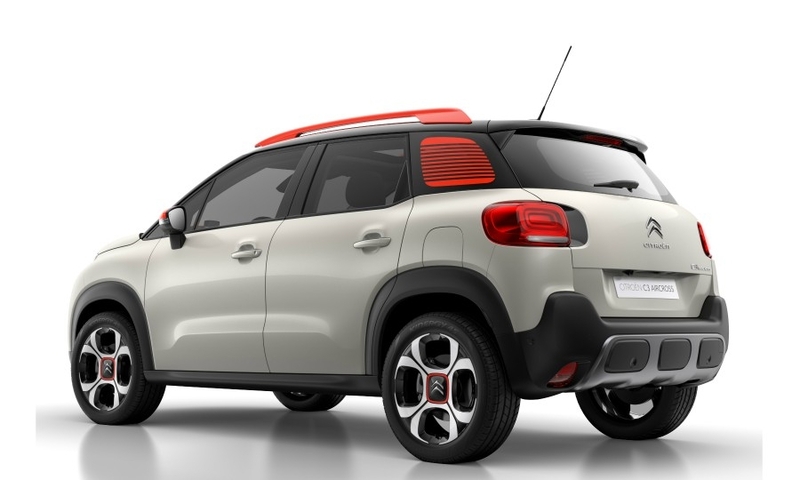 Such models would also compete with a long and growing list of compact SUV entrants, including the Renault Captur, Nissan Juke, the Fiat 500x; the Jeep Renegade; and, within PSA, the Peugeot 2008 and slightly larger Citroen C4 Cactus. Volkswagen, Europe's best-selling brand, will jump in this year with the T-Roc. 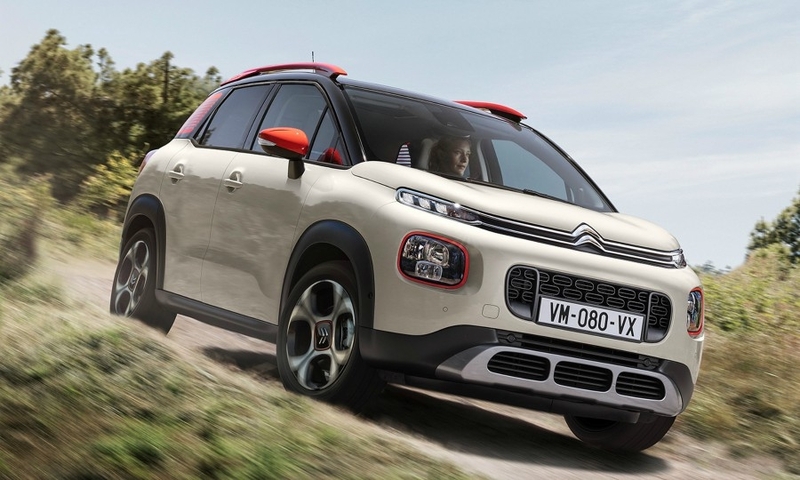 The C3 Aircross extends Citroen's new styling language, first seen on the C4 Cactus and the latest-generation C3 hatchback, with high-mounted slim horizontal headlights, and colorful trim accents. 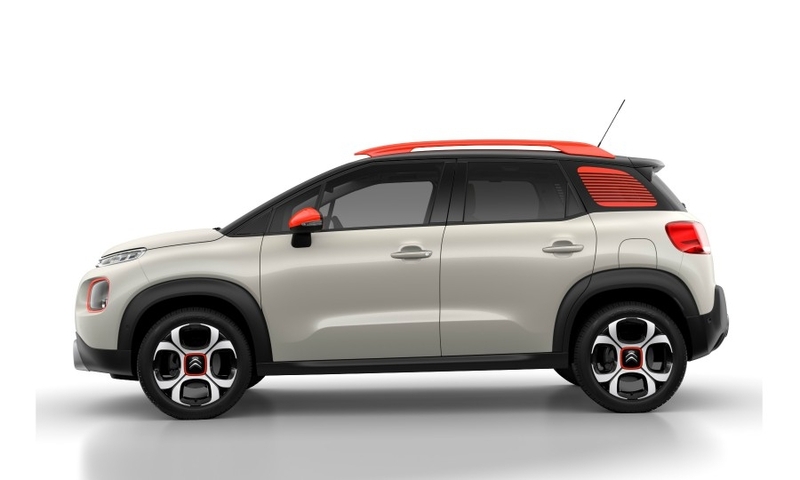 Buyers will be able to create 90 different exterior color combinations, Citroen says. For engine choices, the C3 Aircross will have either a three-cylinder PureTech gasoline engine with 82, 110 or 130 horsepower, or a four-cylinder Blue HDi diesel with 100 or 120 horsepower. A six-speed manual will be offered with all power plants, with a six-speed automatic available with PureTech 110 engines. Though Citroen calls it an SUV, only front-wheel-drive versions will be available. A suite of driver assistance includes active braking, hands-off parking assist, alertness warnings and hill descent control. 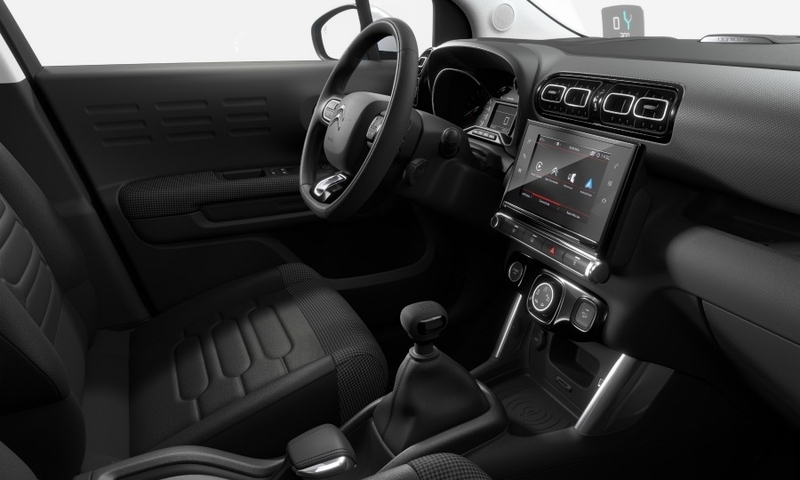 Interior features include wireless cellphone charging via magnetic induction and a seven-inch touchscreen.